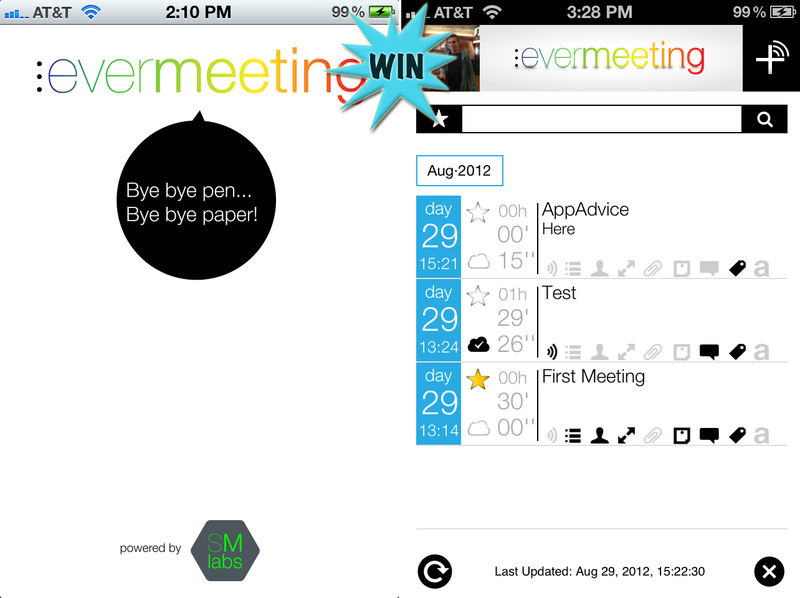 AppAdvice has teamed up with SaveMeeting, our latest AppAdvice Daily podcast sponsor, in order to offer you a chance to win additional meeting slots for their powerful and free productivity app, Evermeeting. 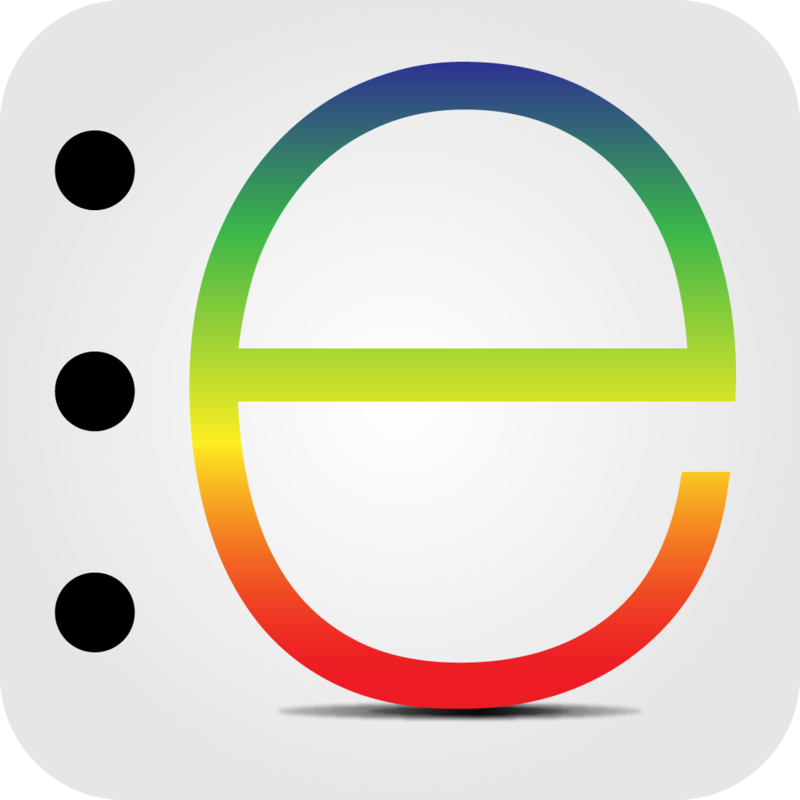 Evermeeting was designed for business professionals who want to do away with their messy pen and paper combinations and be more productive during meetings. The app allows you to create, register, record, and share your meetings in a very simple and streamlined way all from your iPhone or iPad. Before your meeting begins, you'll want to create an outline. Your outline can include the title, location, date, and estimated duration of your meeting along with an agenda, attendees, and anyone you'll want to share your notes with when the meeting adjourns. With your outline in place, you can follow along with each step of the meeting via your agenda and take notes, insert tasks, add visual cues, and even record audio. All of your audio is automatically pushed to the cloud, meaning you won't have to worry about time limits or taking up too much storage space on your iDevice. You can also link your audio to your notes to give them context. Evermeeting generates a logical timeline out of everything you have added, making it easy to look back over your meeting and make sense of it all. When your meeting finally wraps up, all of your information is automatically shared with all of the people you chose to include in your outline. Meetings are automatically saved to the app's main screen as well and arranged by date. You can also favorite meetings for quick access and search for meetings with keywords. Evermeeting also includes a detailed breakdown of the included iconography to help you be more efficient, English and Spanish language support, and the ability to store up to three meetings at a time free of charge. If you'd like to store more than three meetings, you'll have to purchase an additional meetings package in-app. But some of you won't have to spend a single penny to be more productive during meetings since we're giving away sets of 100 meetings for Evermeeting to 10 lucky readers! 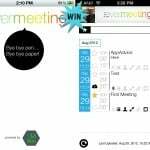 To have a chance at winning a set of 100 meetings ($19.99) for Evermeeting, simply leave a comment below before 11:59 p.m. PDT tonight (August 30) telling us what you're going to do with all of your spare pens and notebooks since you won't have to use them to take notes ever again. If you need some inspiration, check out the video embedded below. Only one entry per person is allowed. We'll be contacting our 10 winners via email, so watch your junk mail boxes!